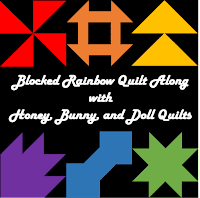 Welcome to Week #2 of the Blocked Rainbow QAL! I have loved seeing everyone's pinwheel blocks on Facebook and Instagram! Gina was the winner of our Week 1 pattern giveaway hosted by The Inquiring Quilter! 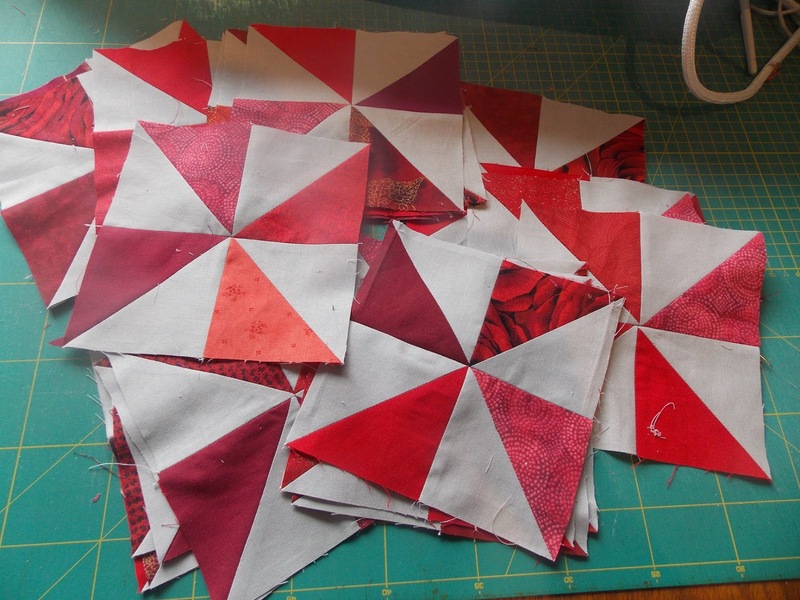 Gina is doing a super scrappy version of the quilt with a grey background! Let's get back to business and make some churn dashes. I used five different fabrics this week. As noted in last week's scrappy suggestions, you can chose to mix up fabrics within a single block, or make each block in a single fabric like I have done. If you're working from smaller fabrics, strip piecing your side sections might not be the best use of your scraps and you might want to cut individual rectangles and that's totally fine! 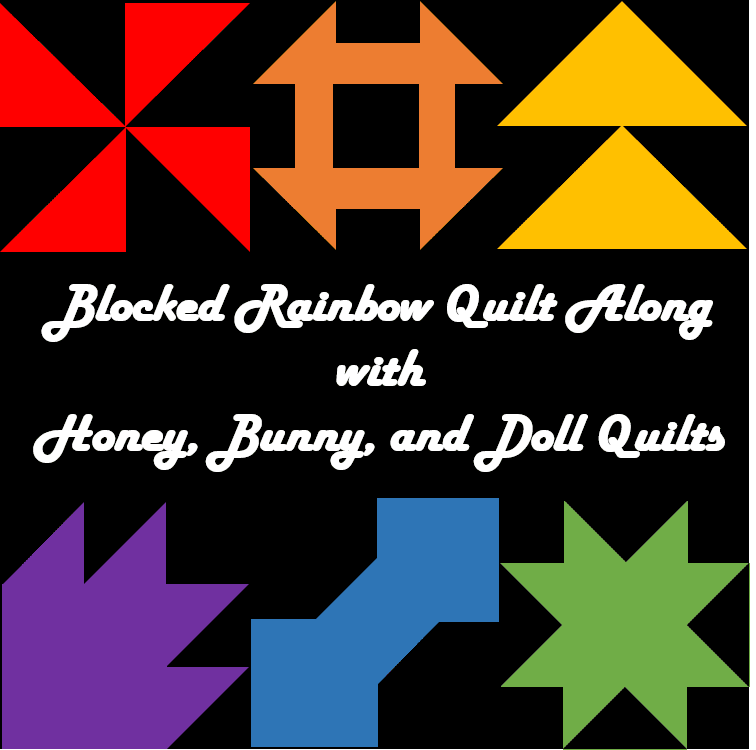 If you want to do that you'll need 1.5 inch x 2.5 inch rectangles for the 6 inch blocks used in the throw sized quilt or 2 inch x 3.5 inch rectangles for the 9 inch blocks used in the twin sized quilt. Some of my side sections were strip pieced and some weren't -- it just depended on the size of my starting piece of fabric for that particular color. -- You could also make a 24 block table runner if you make four (4) 6 inch blocks each week. Marlene (Baerg) Oddie is an award winning long-arm machine quilter, pattern designer and author who enjoys creating unique treasures. She's an engineer by education, project manager by profession and now a quilter by passion. 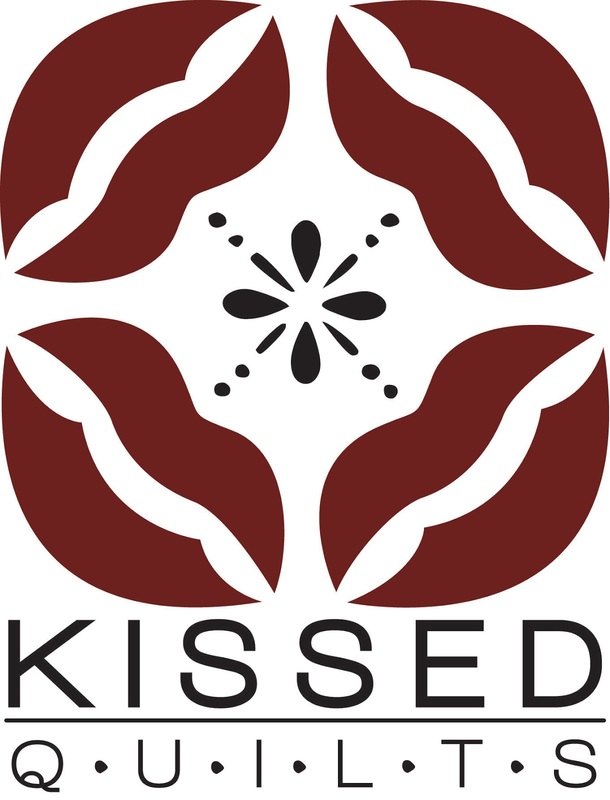 Her company name comes from her engineering days of the KISS method, but she has adapted it to Keeping It Simple.....and Stunning! 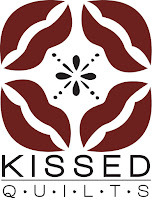 Due to job moves with her husband, she is now involved with quilting projects full-time and has a small retail shop and quilting studio in Grand Coulee, WA. 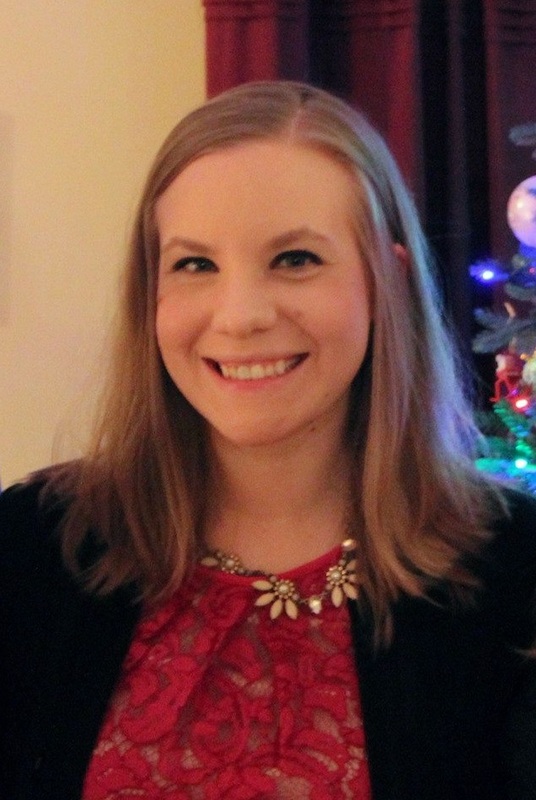 You may have read her columns that are regularly picked up across North America in your local Country Register. If you're going through the Pacific Northwest, stop to see the Grand Coulee Dam and be sure to say hello to Marlene. Make sure to post in the Facebook group or use the hashtag #BlockedRainbowQAL to be entered to win! 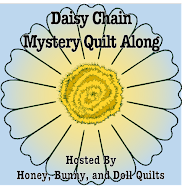 Sharing at Linky Tuesday and Needle and Thread Thursday! April 9 - Orange Churn Dashes <-- That's today!